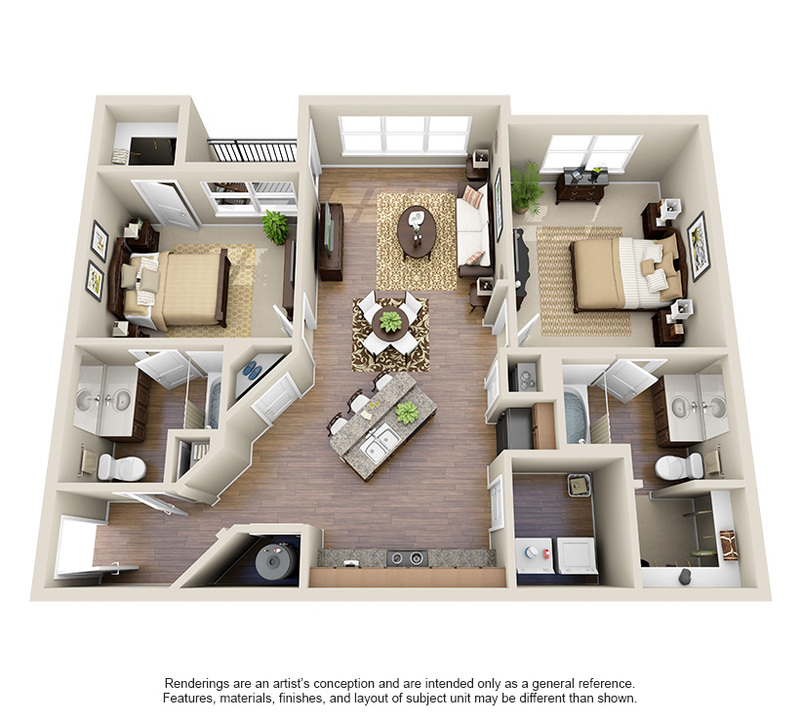 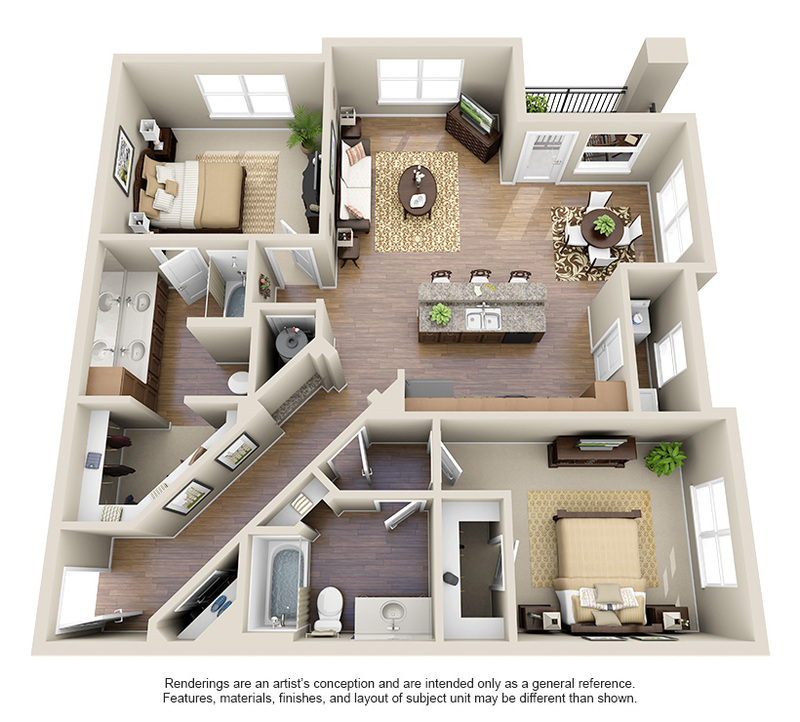 Spacious, contemporary floor plans with the luxurious touches you expect are available in spacious one, two and three bedroom apartment homes. 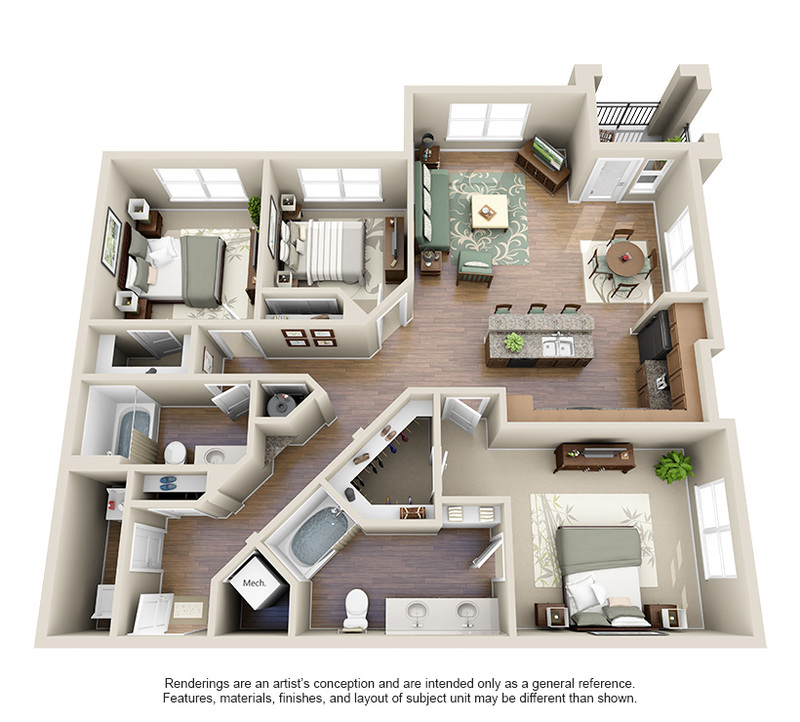 The Retreat at Quail North features amenity-rich luxuries including large kitchens with granite countertops, black appliance package, hardwood-style floors and over-sized living rooms. 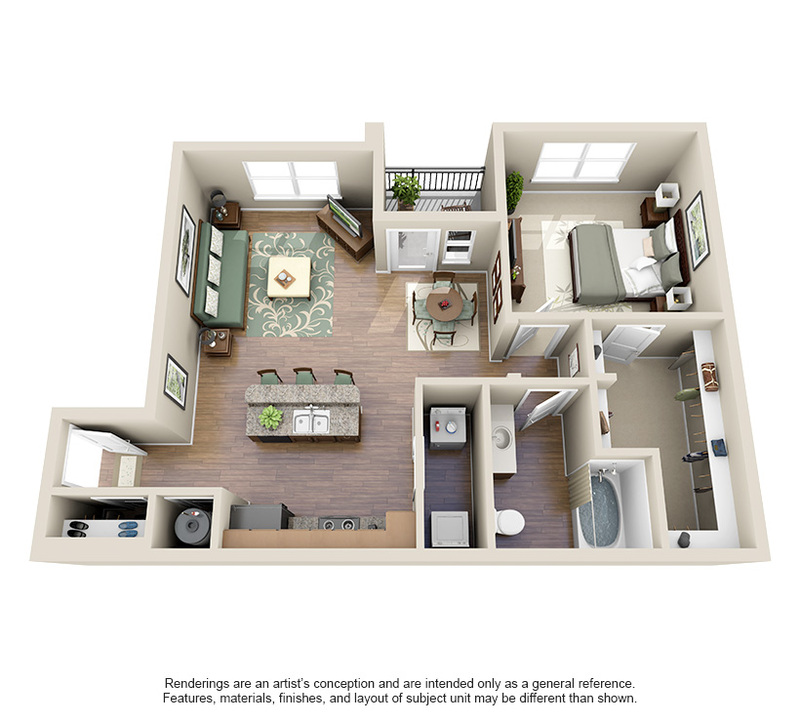 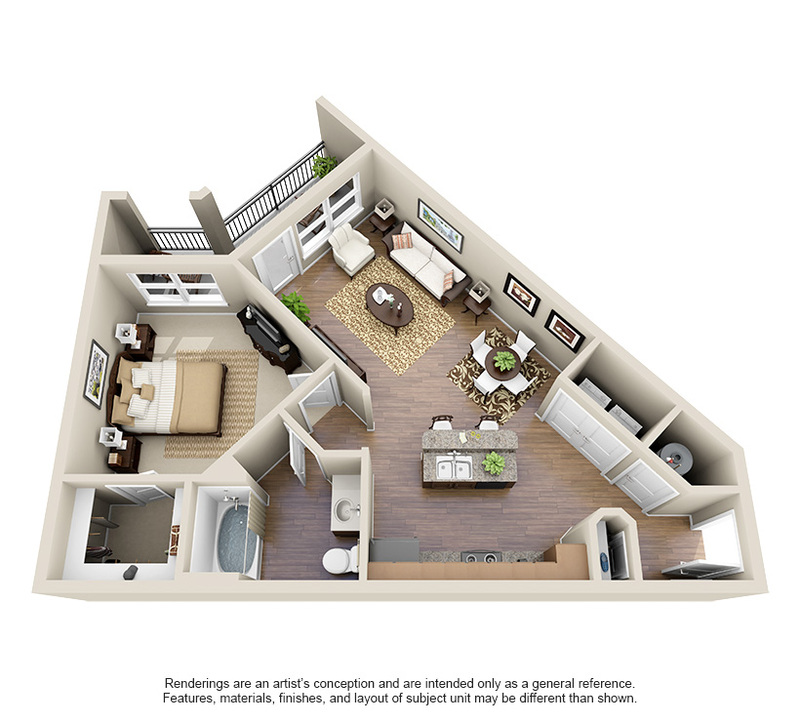 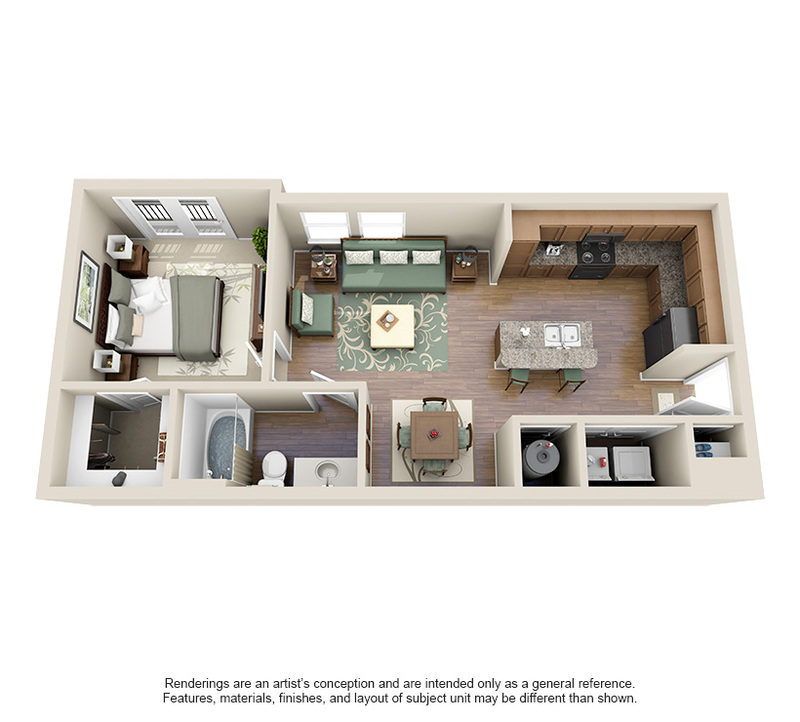 Additional comforts include an in-home washer/dryer, eat-in kitchen island bar and roomy walk-in closets. 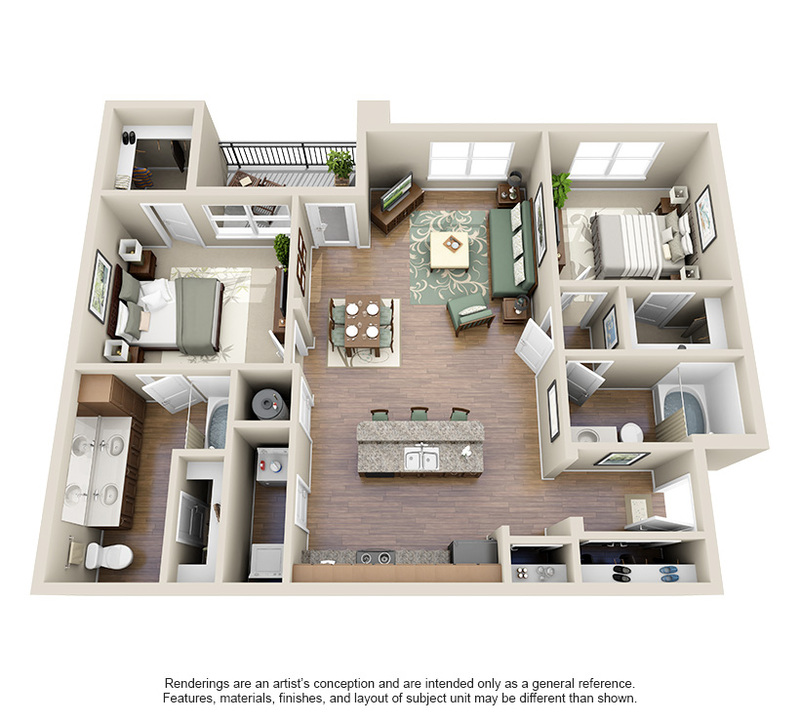 Call or stop by today to tour our sophisticated apartment homes.